The Greenbank, West Virginia camp meeting will begin Friday evening with morning and evening services through Thursday. June 14-20, 2019. 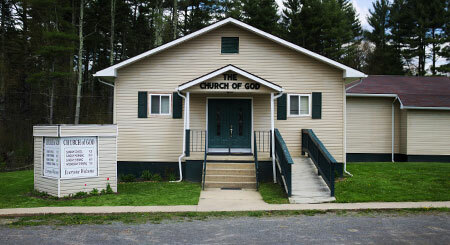 The camp meeting will be at the Church of God property. Meals will be provided, and accommodations will be provided in our homes. All are welcome!